Fill in the form below to be called by our Sales Office. TimeWhen can we call you? Saled sells LED products for offices, parking garages, shops, industry, warehouses and many more branches in utility. We design a specific lighting plan for every location. Besides selling new LED fixtures with lightsource, we are specialised in replacing the conventional lightsource in the present fixture. Our certified retrofit lightsources make it possible to switch to LED, and start saving energy, without replacing fixtures that are still in good shape. 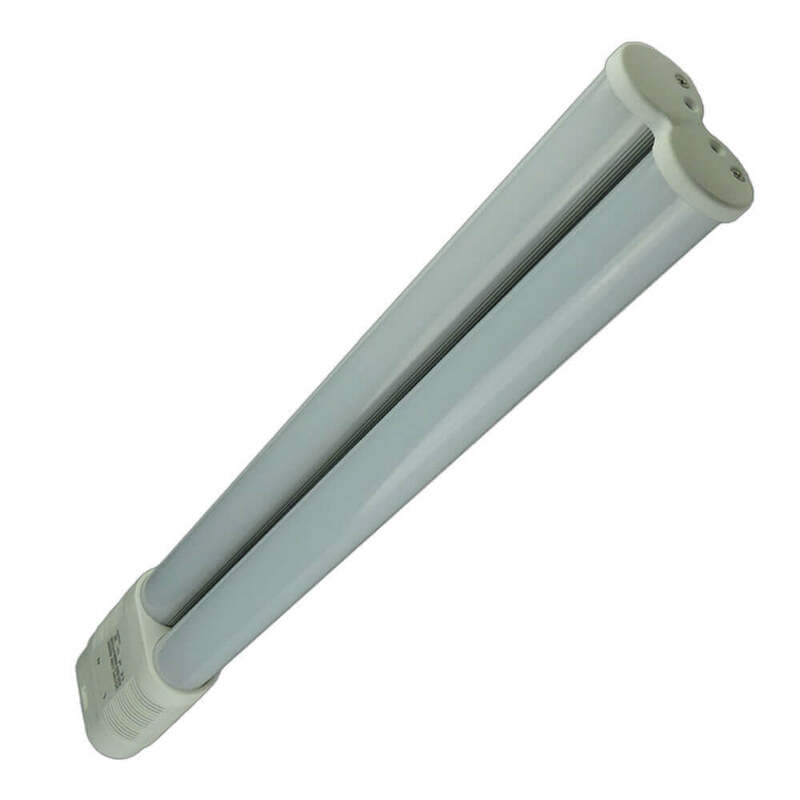 The best LED solution for new ceilings and for replacing conventional fixtures with fluorescent tubes. The panels are ultra thin, easy to install and make dusty or dirty fins a thing of the past. 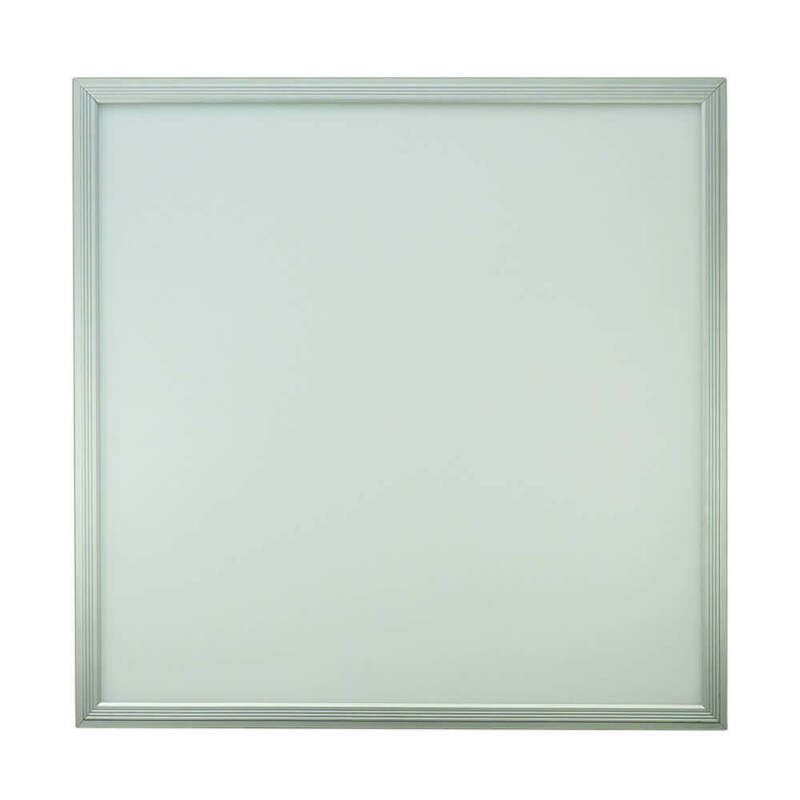 The LED downlighter is the ideal energy efficient solution for a new or existing ceiling. Specifically for offices Saled has a downlighter between 5 and 50 watts. In combination with an emergency power unit in a housing it can also be used as emergency lighting. 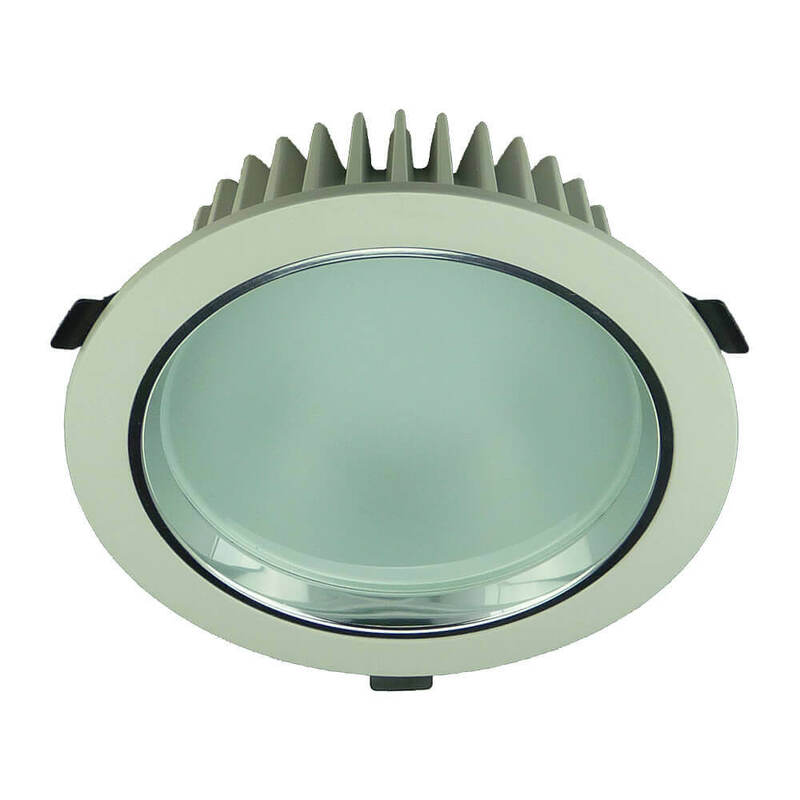 For a new ceiling or for replacing existing halogen recessed spotlights. The energy efficient LED spotlights are also available as a dimmable model. A 50 mm adjustable spotlight with a halogen lamp can be replaced by a 3 watt LED spotlight. 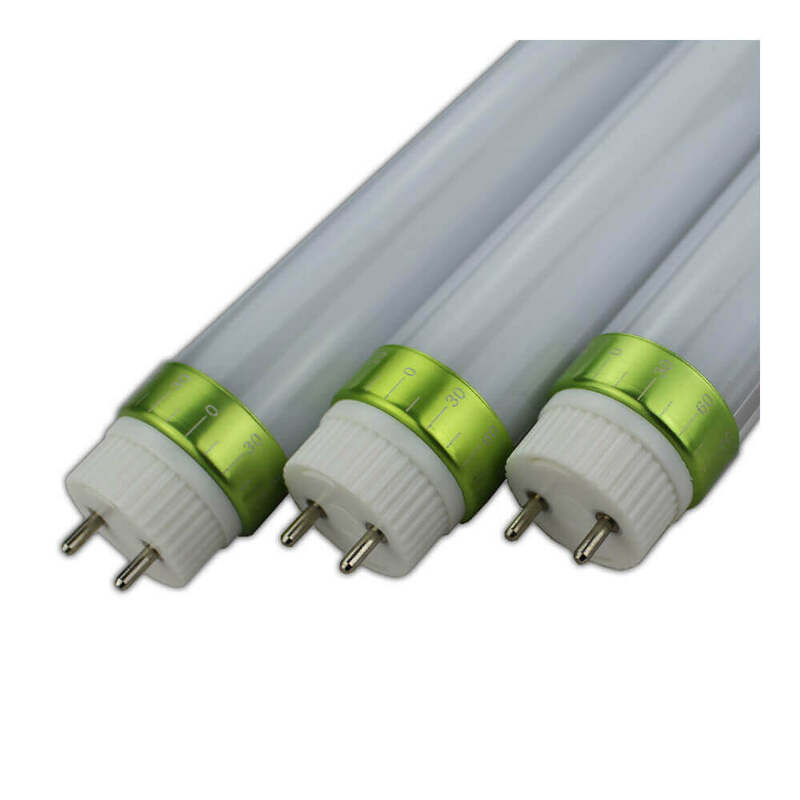 Replace the conventional T8 fluorescent tube with G13 lamp base for a Saled LED tube with VDE certificate. The Gold Line tubes are not only very energy efficient but also have a very long lifetime. By switching off the ballast and removing the capacitor you will save even more energy. Your present fixtures don’t have to be replaced by new expensive LED fixtures. Saled has a much better solution: replace only the traditional light source for a LED light source, and keep your fixture as it is. 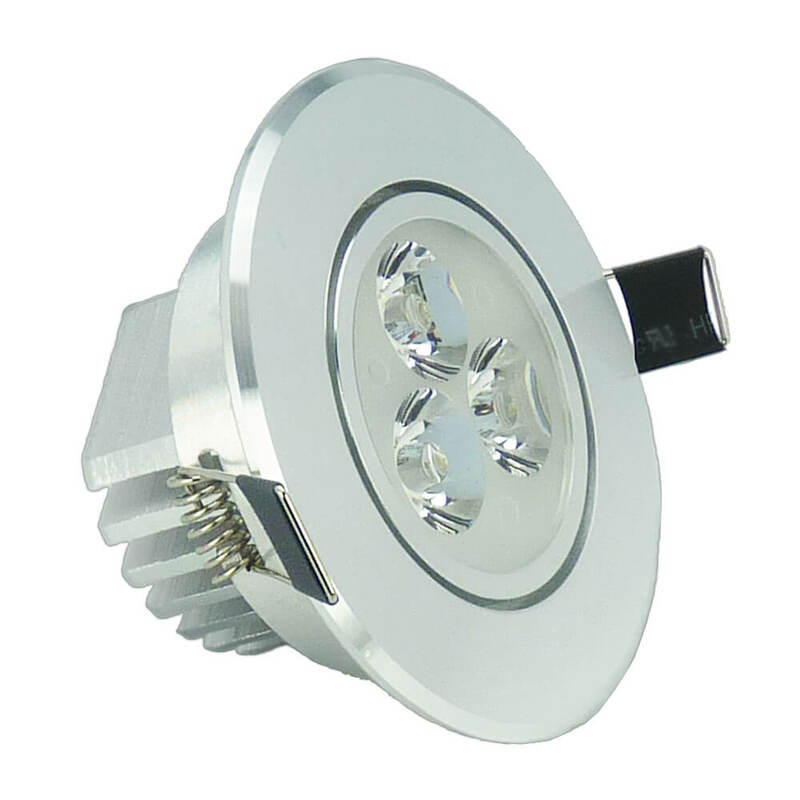 Saled developed comparable LED lamps for the traditional PL-L, SON(-T), SOX(-E), PL-T and PL-C. Because the LED lightsource has an internal driver, only the phase- and neutral wire have to be connected with the lamp base. Over 170 municipalities are working with the Saled LED retrofit light sources for public lighting. Besides saving energy costs, replacement costs will be greatly reduced. This results in an average payback time of 3 years. LED replacement for the conventional PL-L. 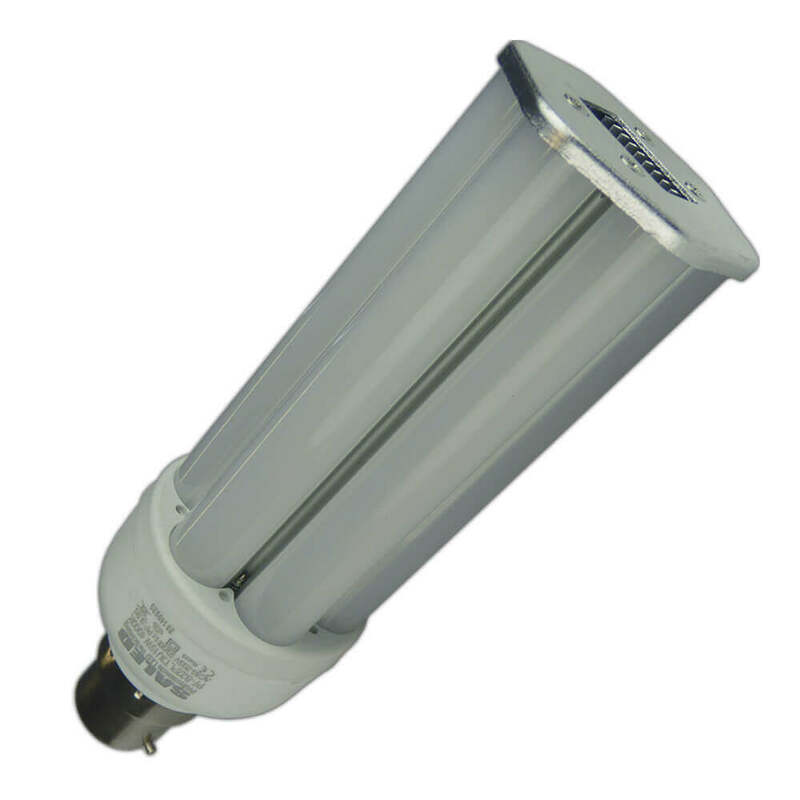 This economical lightsource has a 110-120 lumen/watt ratio and achieves the same light perception and equality. Deliverable in 9w, 13w, 18w and 26w in 270° and 360°. 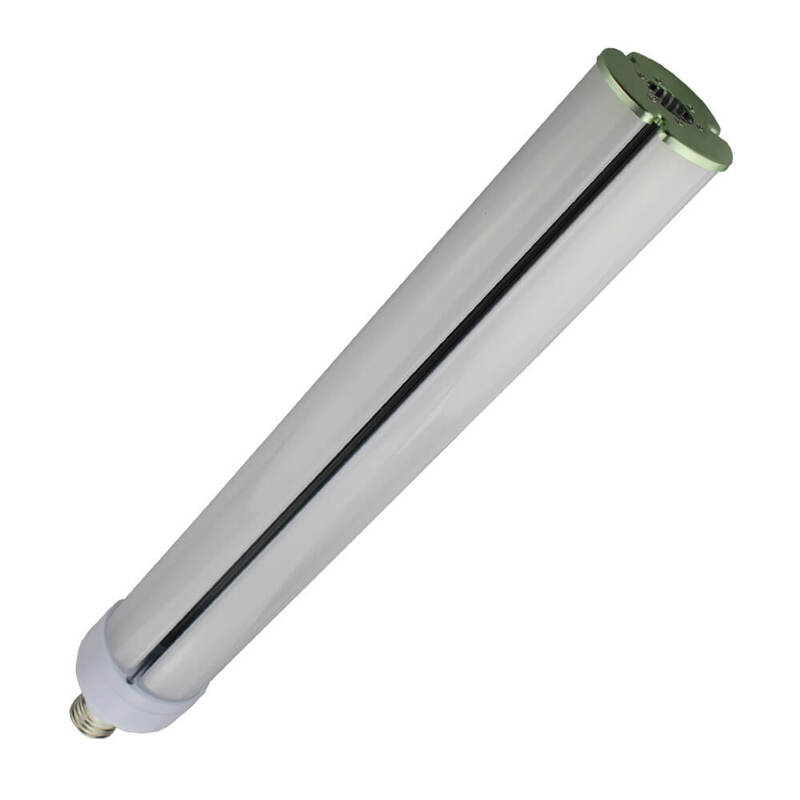 Replace your current PL-T or Dulux T/E for an energy efficient LED PS-T lamp. The lamp is deliverable with GX24, E27 or B22 lamp base. Because the PS-T lamp works on 230 volt, the conventional ballast has to be turned off. Clear lightsource as replacement for the SON lamps with E27 and E40 fitting. SON lamps give many stray light and less color rendering. The LED BS-S is the solution to replace this SON lamp by an energy efficient lightsource with high CRI value. 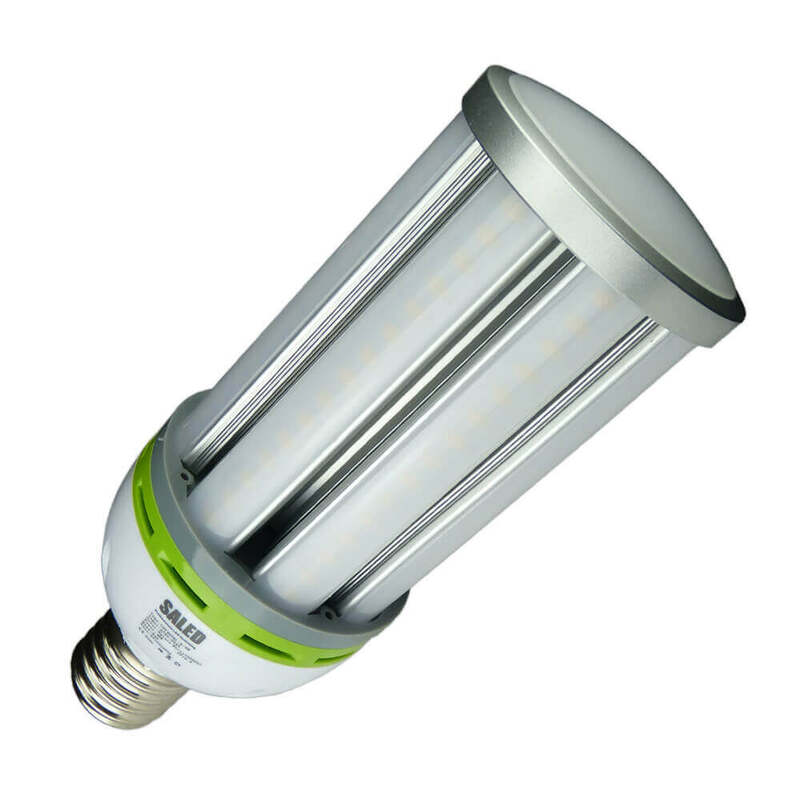 The LED LS-S is developed to provide the current SOX fixtures of a durable and energy efficient LED lightsource with high CRI value. Available in 5 different lengths and wattages. 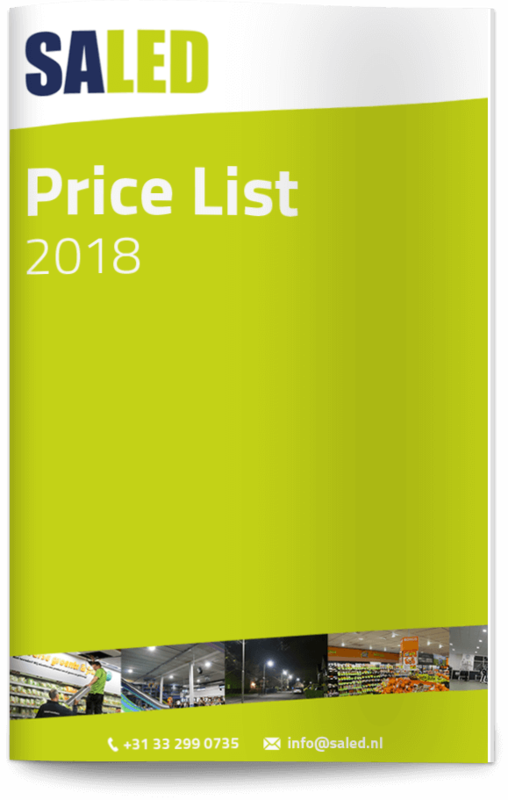 Curious about the prices of Saled light sources? Or wondering how much you can save by switching to LED? Fill in the form or feel free to contact us. We are happy to advise you about the application of LED lighting. More information or direct advise?